Dial that front end in for your personal best settings! Available for a wide range of Road and Offroad applications. 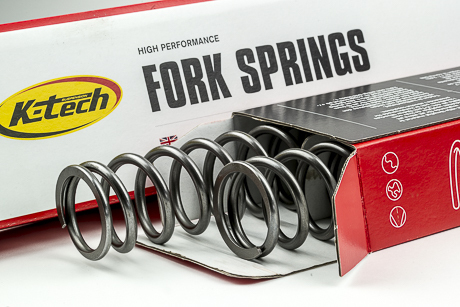 K-Tech fork springs are manufactured from the highest grade Chrome Silicone wire, each spring is cold coiled, heat treated, pre set and ground to length before being polished for ultimate performance. 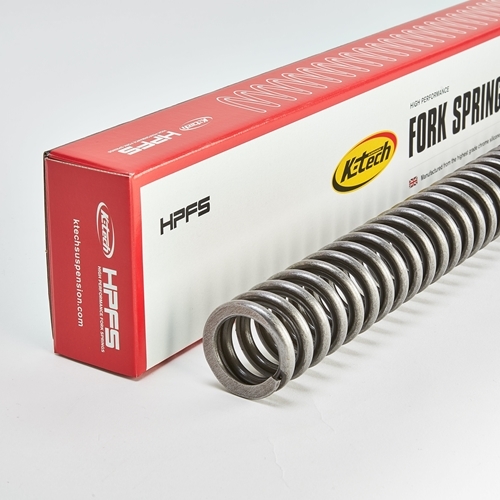 K-Tech Suspension Front Fork Spring - #4026-250 8.5N-9.5N- CBR 600RR 03-04 / DAYTONA 955I 97-06 SOLD EACH!!! 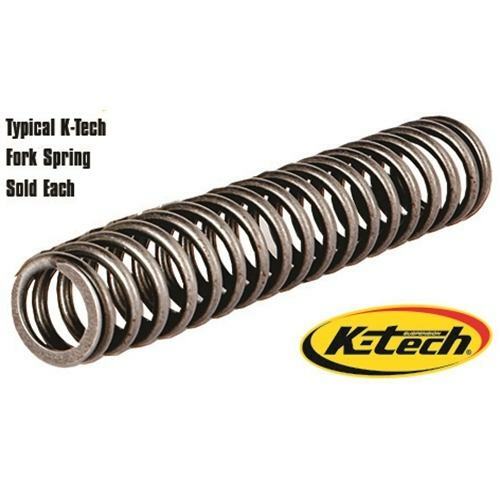 K-Tech Suspension Front Fork Spring - #3724-330 9.0N-9.5N ZX7R Ninja 97-03/ZRX1100 97-01/ SOLD EACH!!! 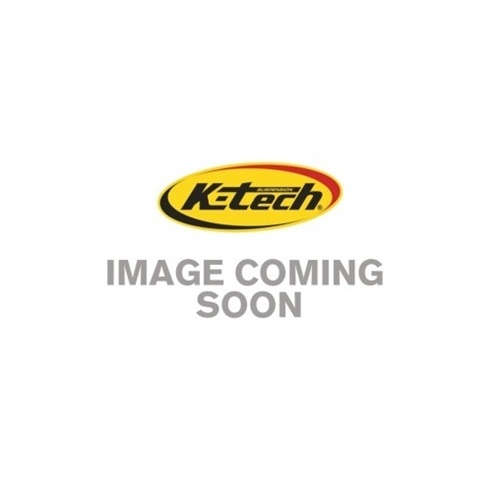 K-Tech Suspension Front Fork Spring - #3824-220 9.5N-11.0N YZF R1 15-18/ FZ10 16-18/Sold EACH!!! 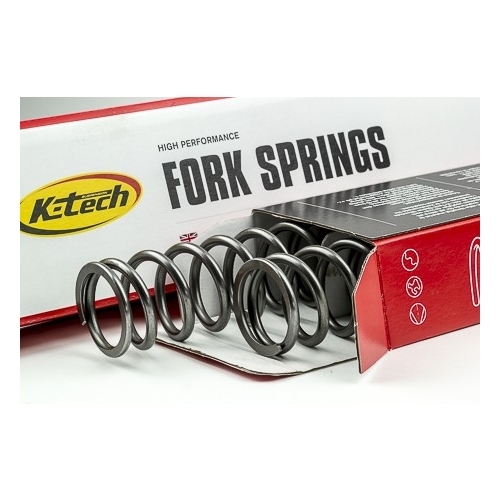 K-Tech Suspension Front Fork Spring - #38-288 8.5N-9.5N- Showa Forks 916, 996, 998 /RSV 1000 Mille / Speed Triple 05-15 SOLD EACH!!!"